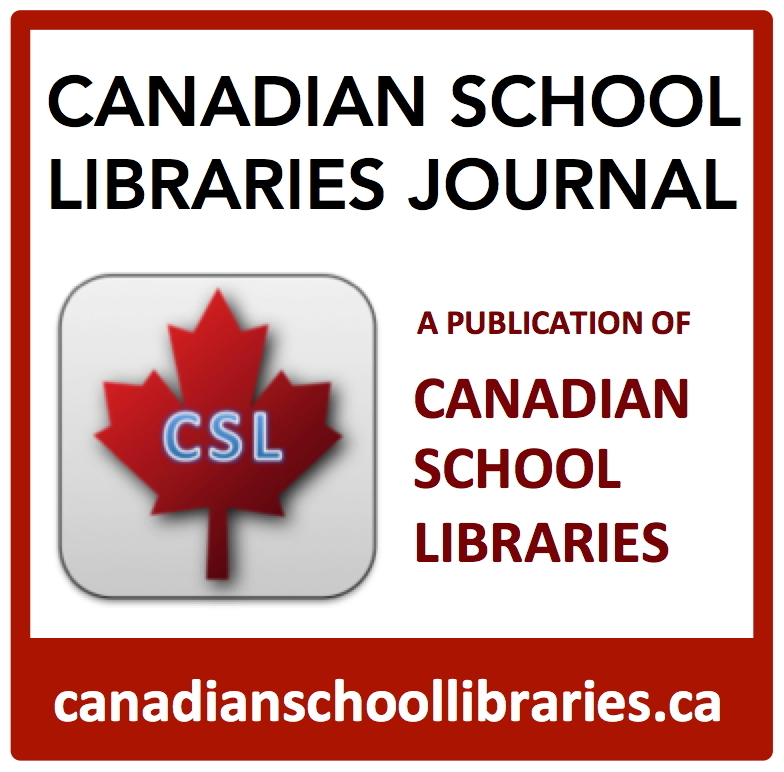 This area of my website serves as an entry point for exploring the mission of the school library learning commons, and as a support for professional learning for teacher-librarians and other educators. Please use the Libraries & Learning menu as your entry point for deeper exploration. All libraries in all sectors exist to engage their communities in learning. That learning can take on many faces, from early literacy to advanced scholarship, from supporting new Canadians to developing engaged and inquiring learners in schools. Learning is unlimited in the library. Libraries are about the free exploration of ideas. That is the unique value proposition of all libraries. 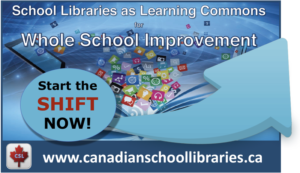 The potential of school libraries to support the goals of education has never been greater. 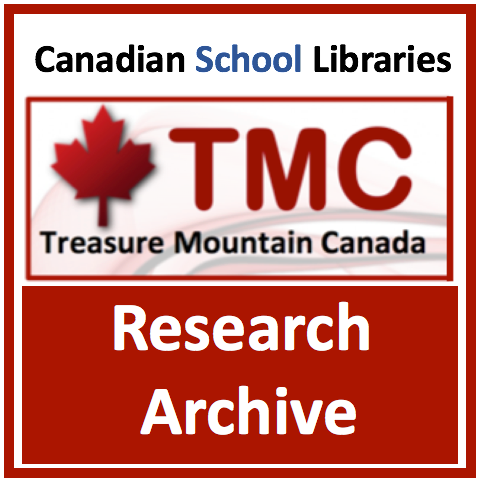 As approaches to teaching and learn evolve to adapt to our increasingly networked world, the library learning commons program fosters inquiry learning, discovery, creativity and critical thinking, transliteracy for today’s complex information environment, and a collaborative approach to learning.